I got asked this question too many times: "How do I edit my Instagram photos?". Well I got three answers for that actually. Finally another Thailand post! 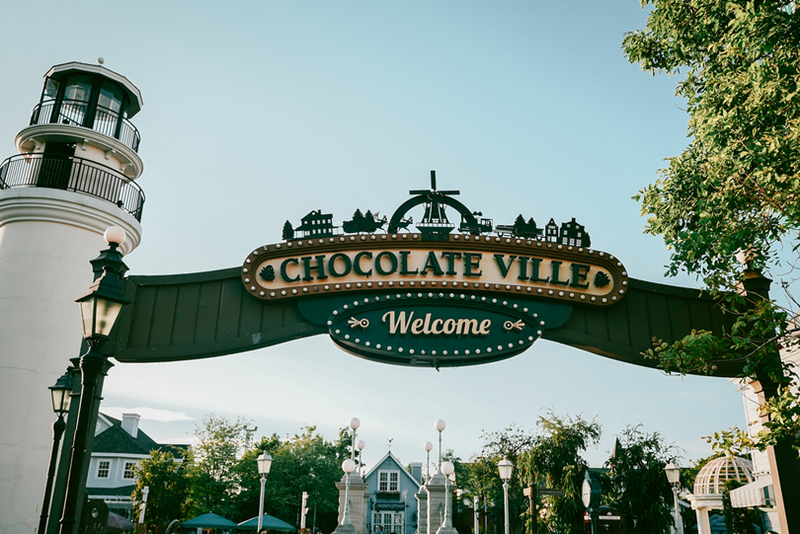 I know you've probably been waiting for this as I received high request for this post, as you can see from the picture above, this time I'm going to be talking about CHOCOLATE VILLE! 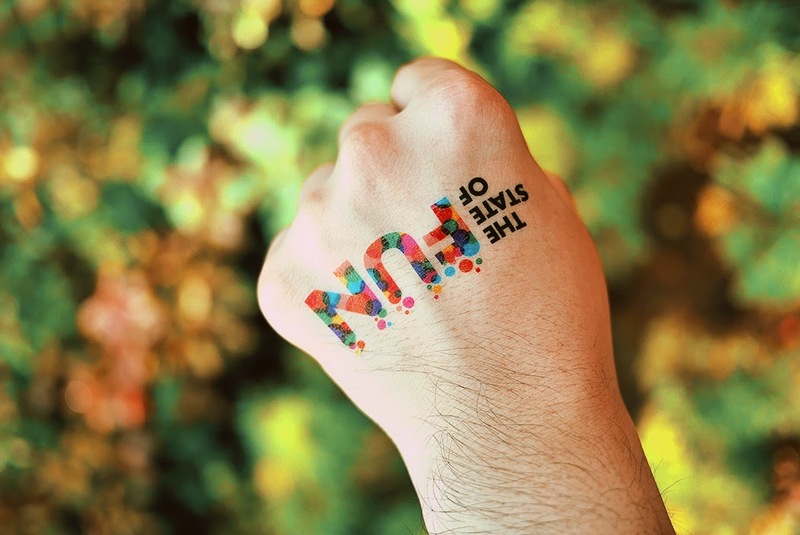 For some, meeting could be the most devastating thing as well as the most unpleasant thing to do, well, that's not my case, because I don't ever have to suit up and got stuck on hours of super boring meeting, and in fact. I kinda like meetings. Garcon (read: Gar son, means: waiter in French) might not be a fresh breakthrough and I don't know what took me so long to finally put it here? 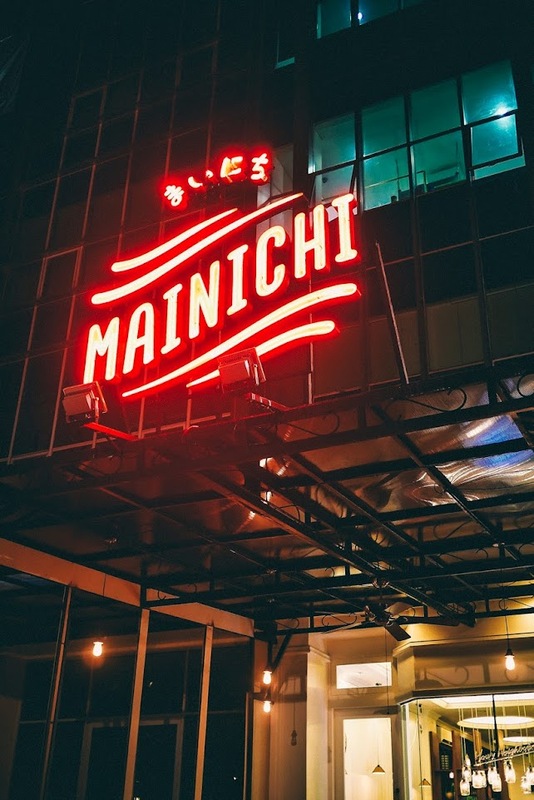 Not to mention, Garcon, which is under the same group as Immigrant and Rustique has been located in the fine restaurants complex Plaza Senayan for around 1,5 years. 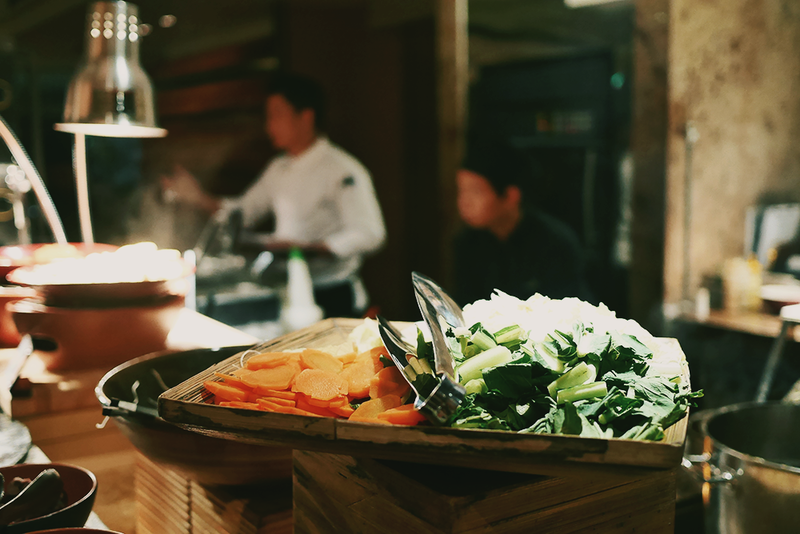 Bengawan Restaurant at Keraton at the Plaza is celebrating the Ramadhan season with their "Spirit of Ramadhan" promotion that's now ongoing along Ramadhan and fortunate enough, I got the chance to try out some of their festive menus! 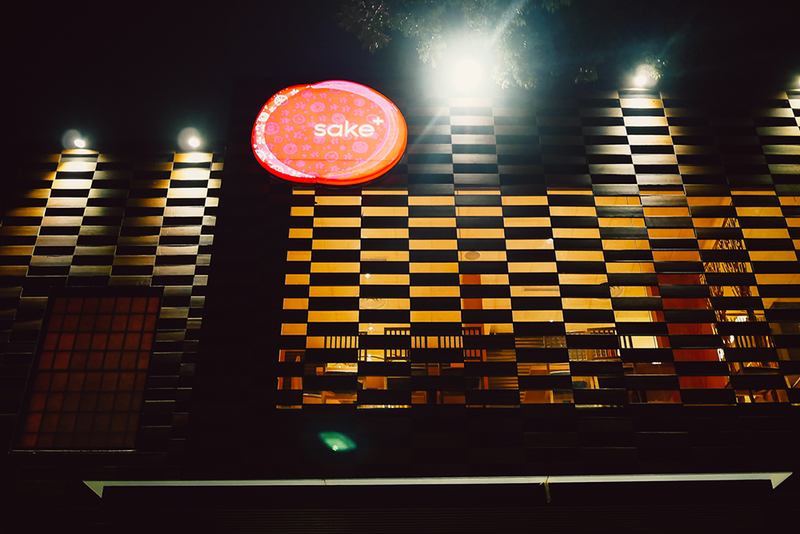 The highly anticipated Sake+ is now officially open for public and just yesterday night, I got the chance to try out some so many of their menus and yes I couldn't wait to blog about this to y'all and yes it's what I am doing. If you happen to be in Bali on July 27th, make sure you don't miss the annual SPF event by W Retreat and Spa Bali as this year's SPF is predicted to be hotter than ever with performances from famous international DJs like Dubfire from the USA and Miss Kittin (OH I LOVE MISS KITTIN) from France! 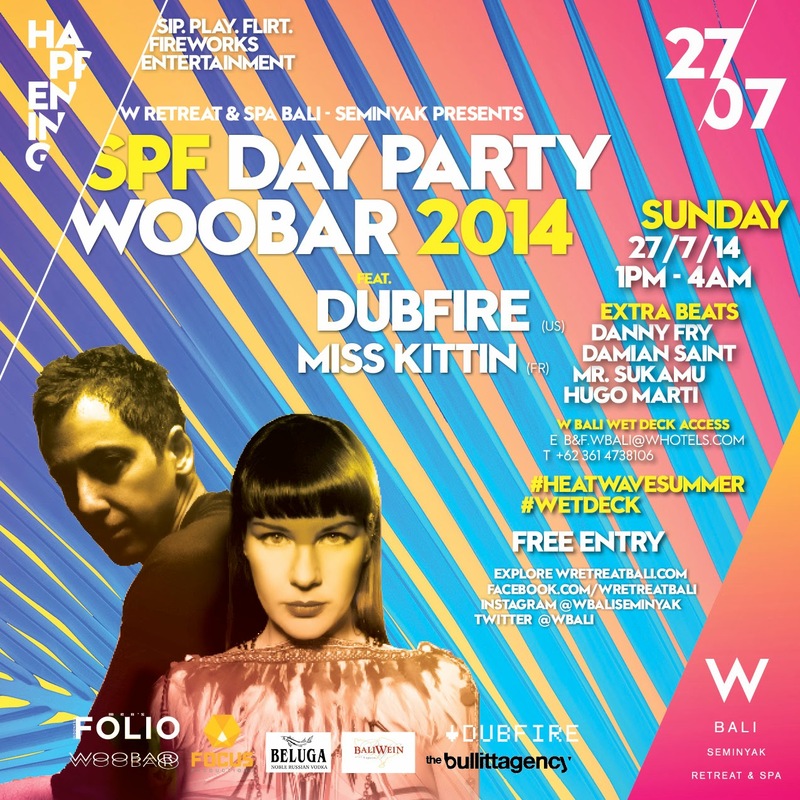 W BALI SPF DAY PARTY 2014! 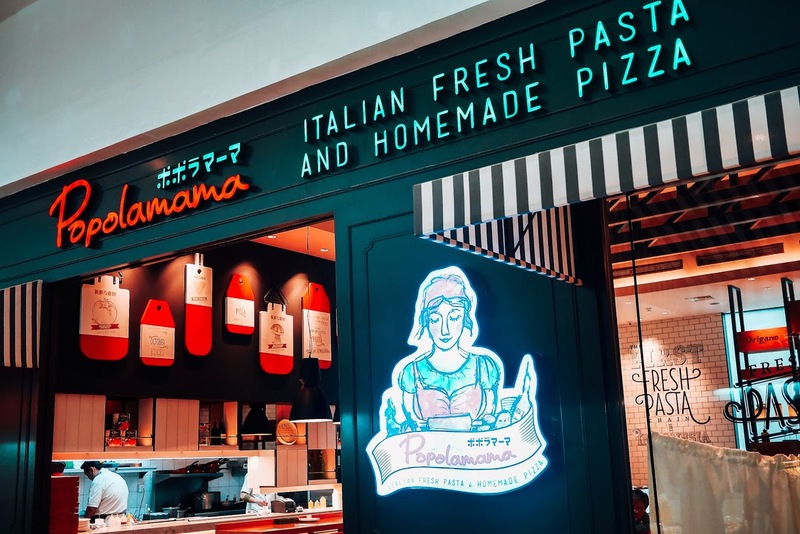 Popolamama is a popular Italian restaurant chain from Japan established in 1995, and not until 19 years later that it's being brought to Jakarta! *whoopie!*. 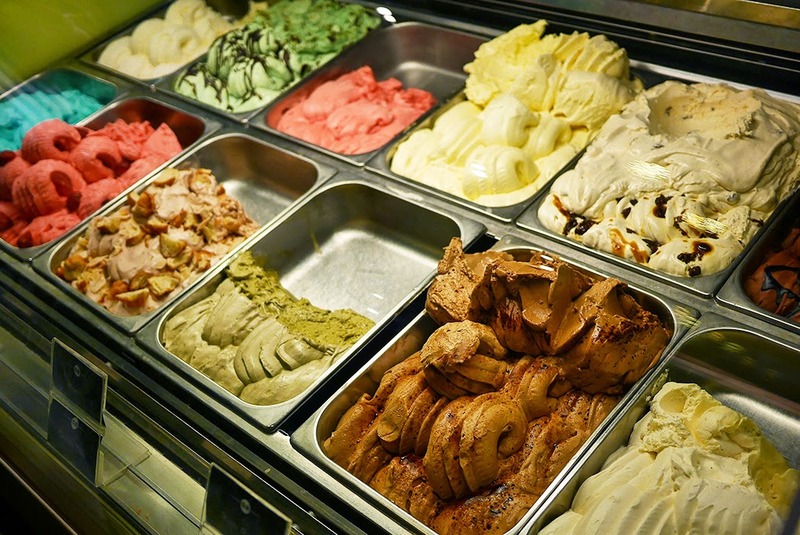 Popolamama's first outlet is located in the Indofood Tower (where I went for this one!) 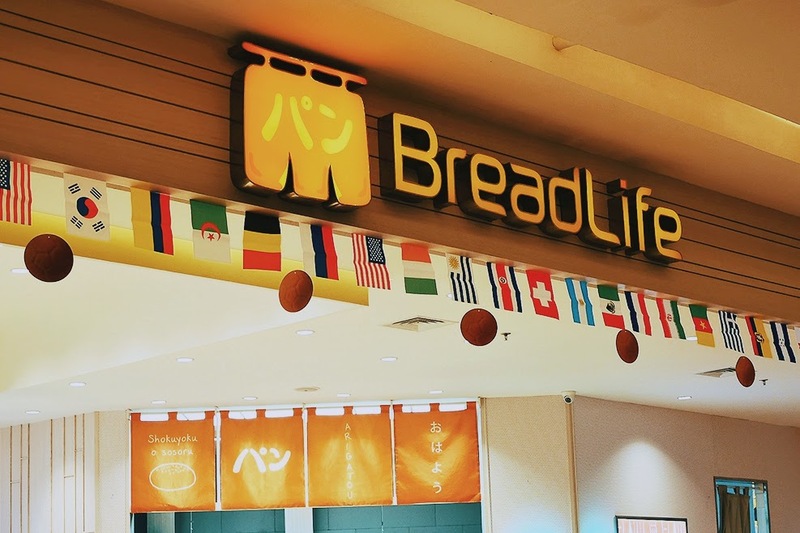 and in just almost two months, they're already expanding two other outlets each located in Mall Taman Anggrek and Grand Indonesia. Talk about quick expansion! 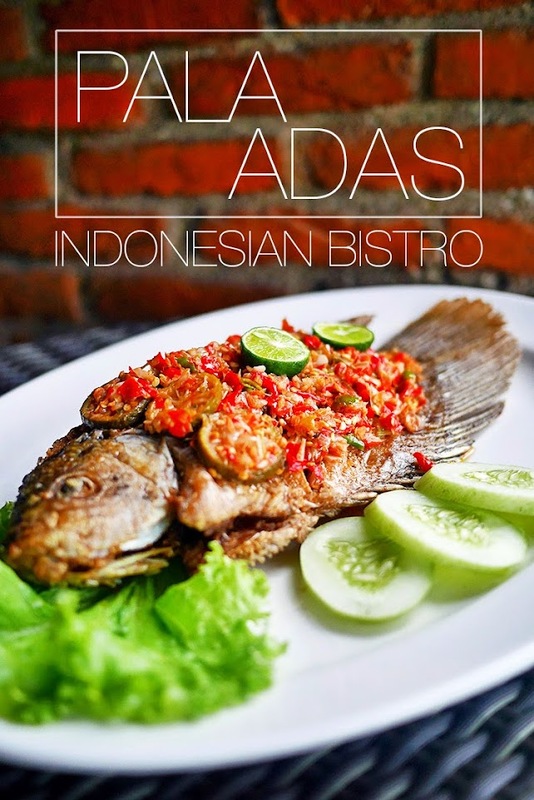 It's not a secret anymore that just like Senopati, Pantai Indah Kapuk is one of the most populated area in Jakarta when it comes to dining places. Numbers of new restaurants in and out each and every month trying their luck on the field but truth be told, I have one thing kept in my mind that I want to point out here. For quite some time have been listening to the buzz of this bistro and dessert station, and fortunate enough, got the chance to have lunch here just earlier today but unexpected enough, got the urge to blog about this faster and put this on top of my "to-write" list just because I currently have the mood. Usually the other posts contain so many photos I got lazy and tired just to sort the photos! I was really glad when the kind peeps from Looks Magazine (Thanks Elco!) told me that I was going to be featured on their first blogger issue in July which is by the way, THIS MONTH!!! 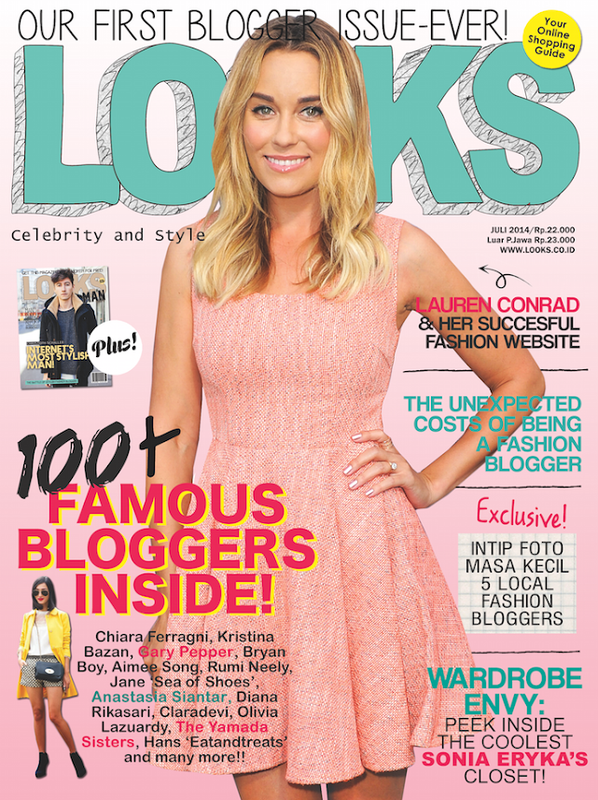 Featured in Looks Magazine (JULY 2014) + PLUSHIES GIVEAWAY ANNOUNCEMENT! 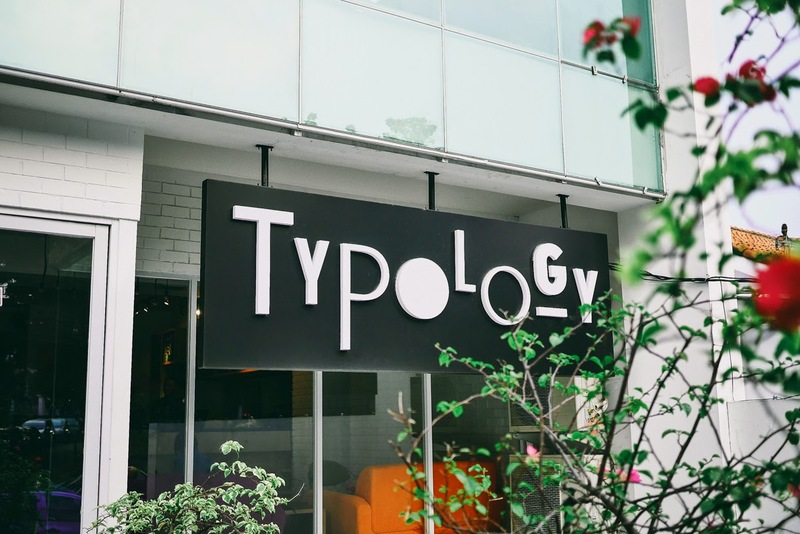 Last week I went to have a meeting for an upcoming project and my client wanted to meet me at this place called "TYPOLOGY" located in Jalan Wijaya 1. 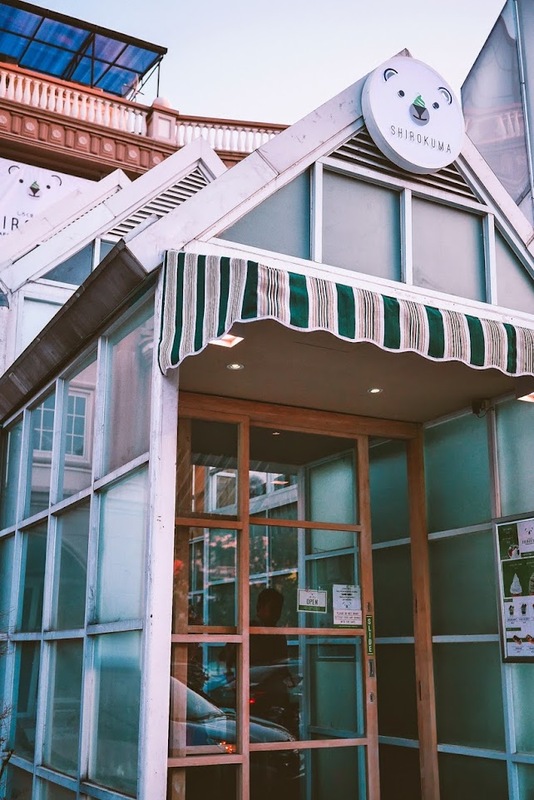 I've neved heard of this place before but as he mentioned this I thought this would be a coffee shop with hipster feeling (kinda sounds like it eh?) but as I arrived at the location, it was actually a brand new restaurant, currently still three weeks old, and yes with that hipster feeling to it :). I bet this bakery needs no more introduction as it's one of the leading artisan bakeries in town! 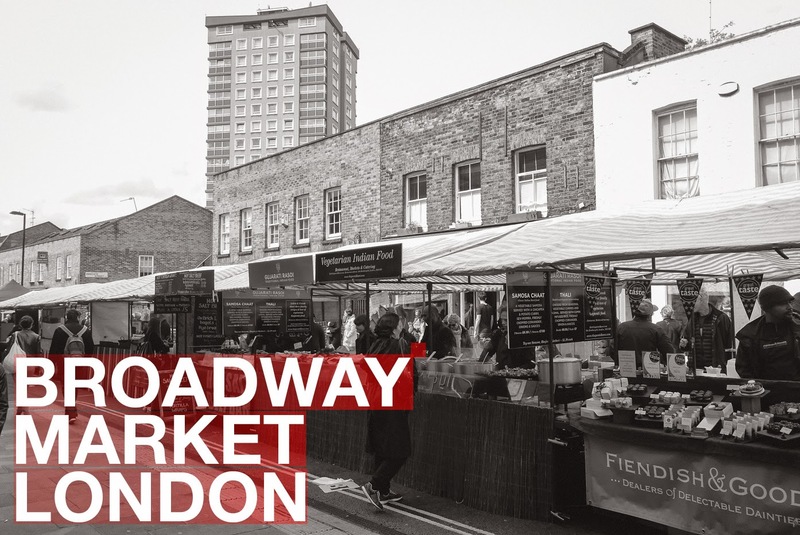 First of all, thank you guys for being so patient, now this is the second part of my London trip and in this post I'm going to be talking about the famous Broadway Market London! As you guys know, just a while ago, I came back from the grand launching of the new Sentosa in Sentosa Island, Singapore. I am so going to make a full blog post about this one, but here are some teasers for you to wonder! 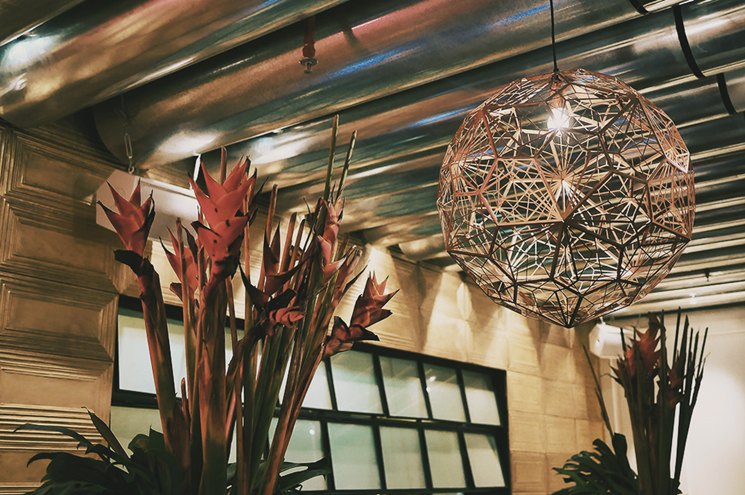 SENTOSA THE STATE OF FUN: TEASERS + GIVEAWAY!!! I feel so lucky that I get to travel a lot this year and indeed travelling is eye-opening or something you buy that will make you richer, it's like seeing sides of what a country needs to offer, either it's bad or good, again, it's eye-opening and you decide where you want to take it. I was so lucky to be able to travel to Thailand this year! It's been the second time for me going to Thailand and I never get bored to keep on coming back here because this country, especially Bangkok, has so much to offer it's almost unstoppable. 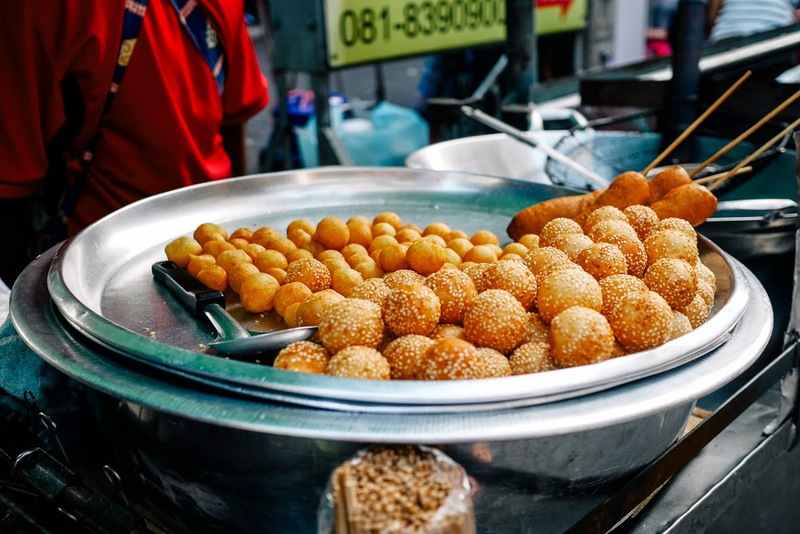 I have so many things to blog about my recent Thailand trip but I'm going to start with a visit to the biggest market in Thailand, Chatuchak Weekend Market (also known as JJ Market)! 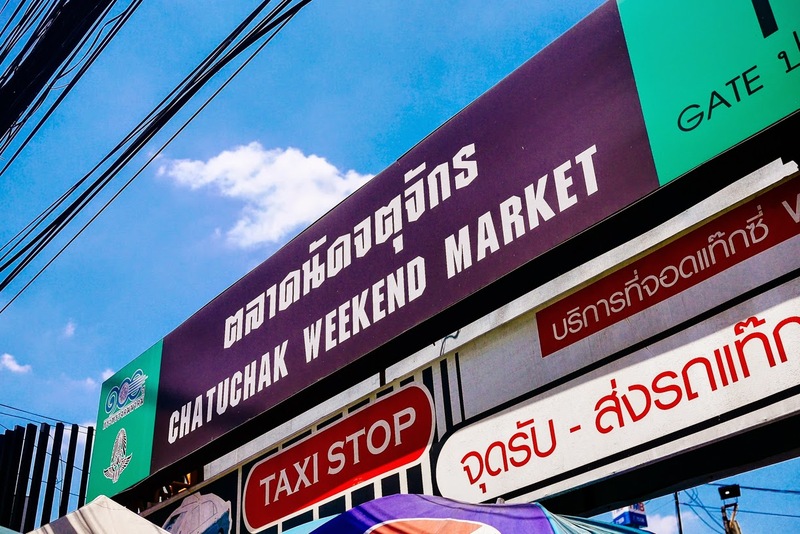 This was my first experience to visit Chatuchak Weekend Market and the story begins... now! I have been motivated and diligent to blog lately, not because I have a lot of spare time, in fact I AM SO CRAZY BUSY these past few weeks to be honest I slept so late because I need to work on so many projects and advertorials *sigh*, but again, I am so thankful because without the income this blog wouldn't exist until now, it's kind of funny but fantastic to realize that the money I earned got spent most for dining! My life seriously revolves around food! Went to this newly opened cafe right after having my lunch at Song Fa (previous post), for someone who doesn't go to PIK often (anymore) like me, one visit to PIK equals to trying a couple of new places, in defense I need to have a proper meal as a sweet dessert (excuses, excuses), special thanks to Ivy for accompanying me yesterday! I had a lovely time chatting and sharing with you! :). 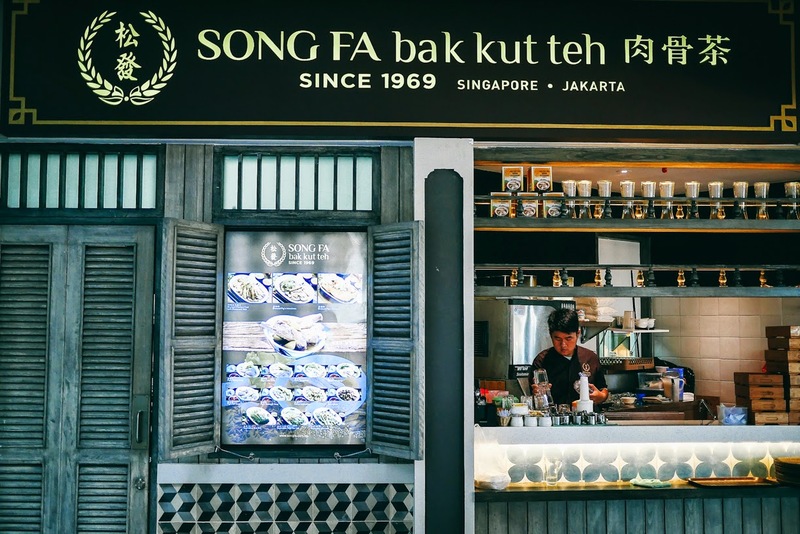 SONG FA BAK TUH TEH IS FINALLY OPENING IN JAKARTA!!! 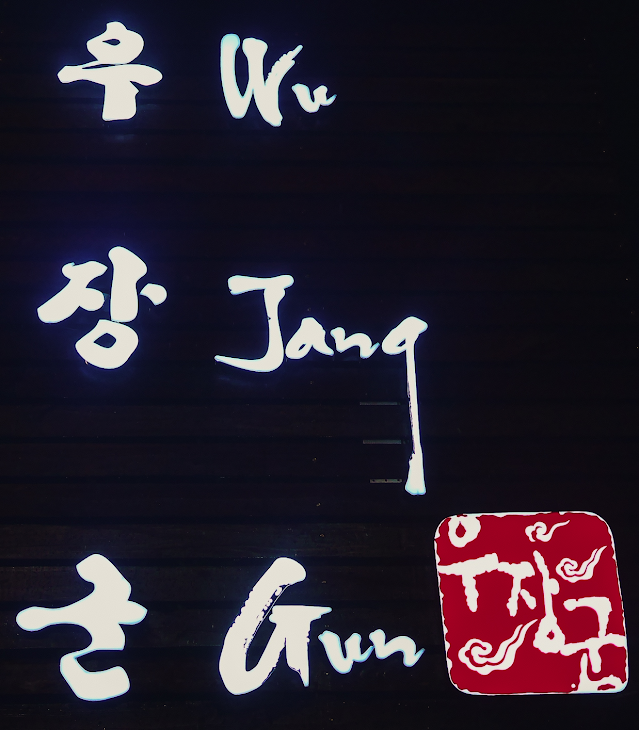 LADIES AND GENTLEMEN... SONG FA BAK TUH TEH IS FINALLY OPENING IN JAKARTA!! !